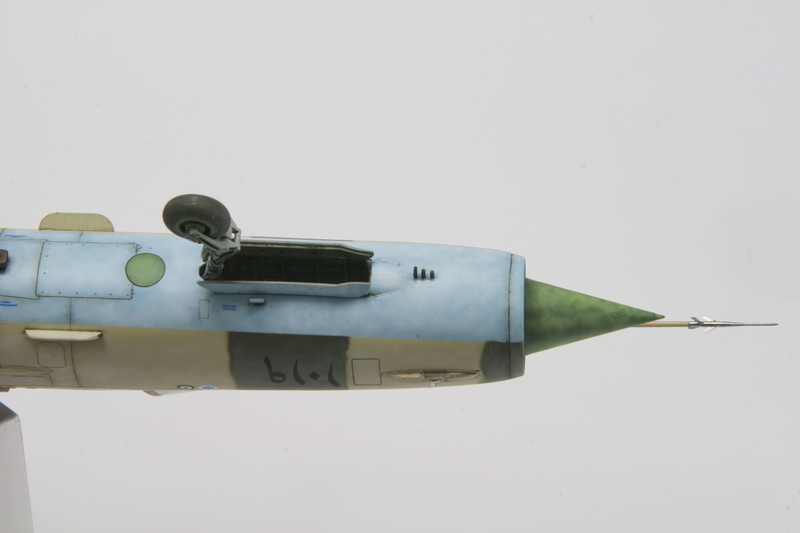 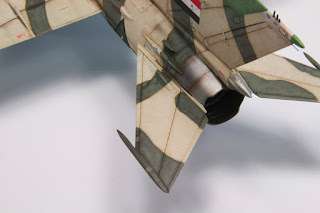 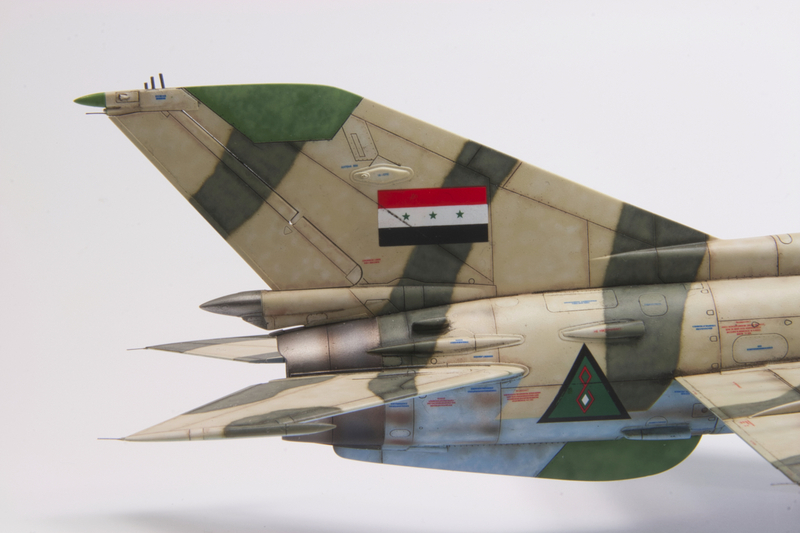 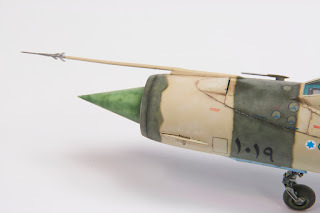 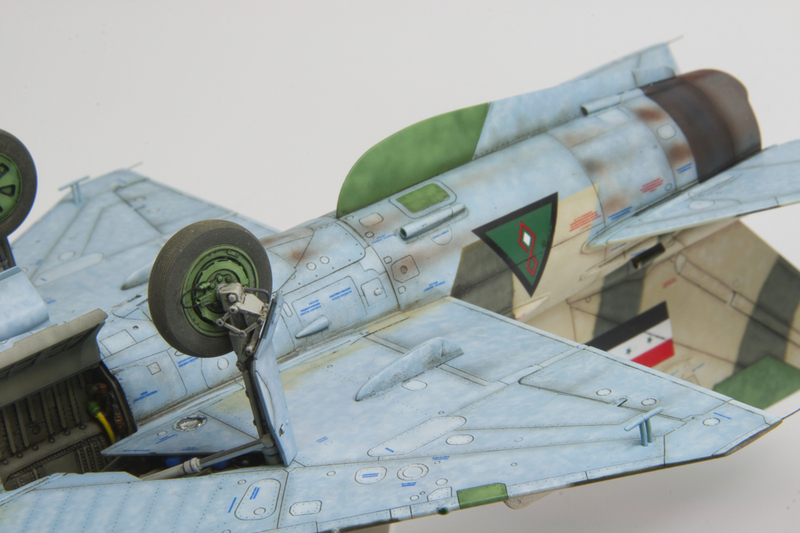 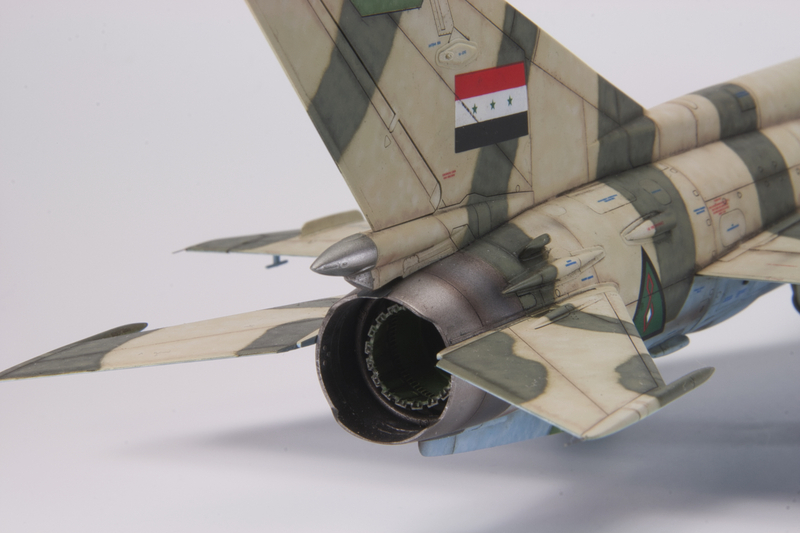 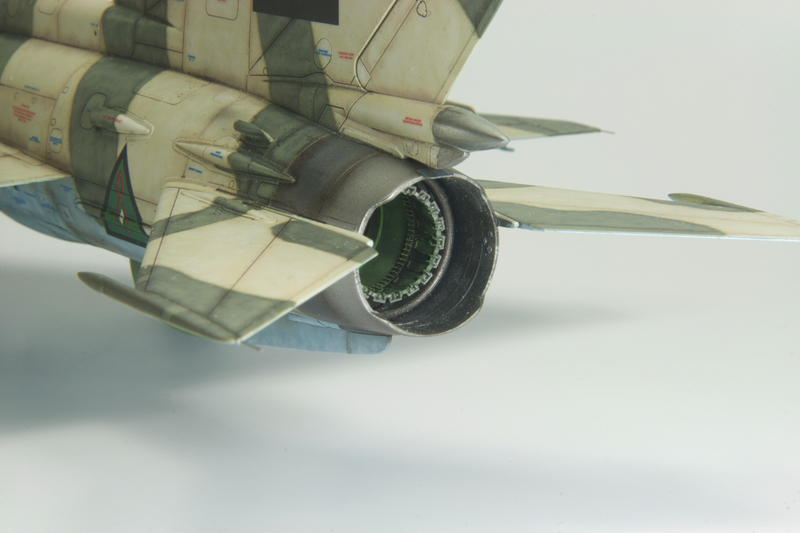 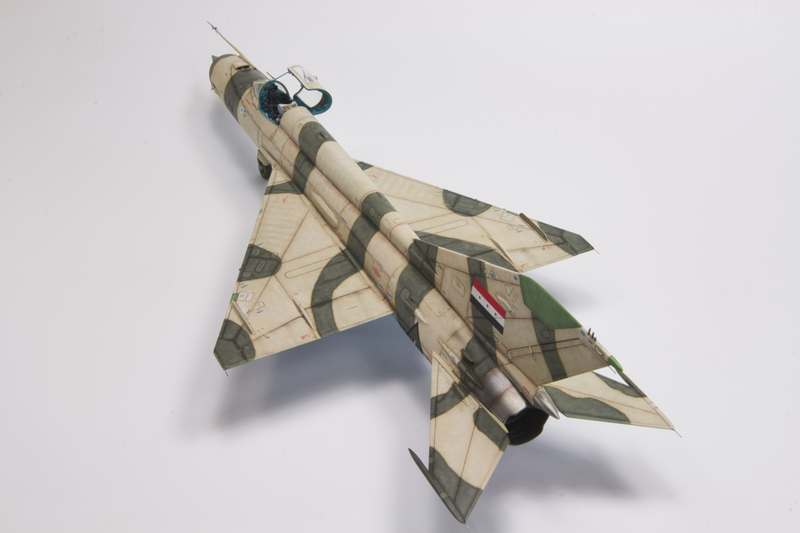 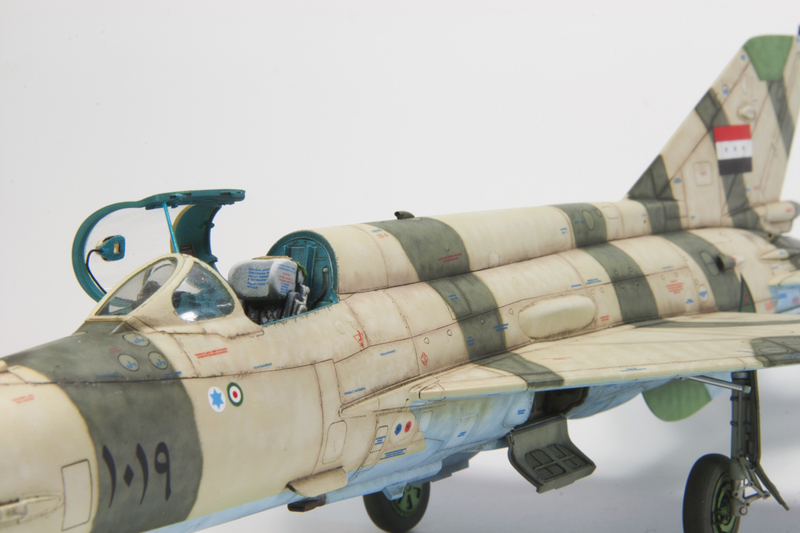 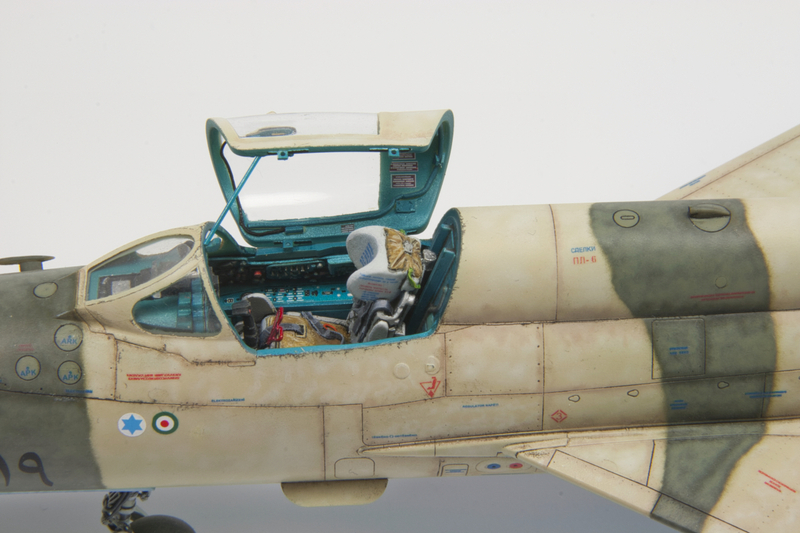 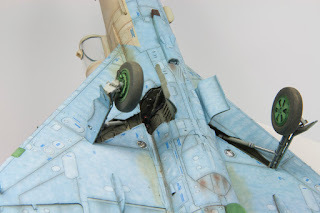 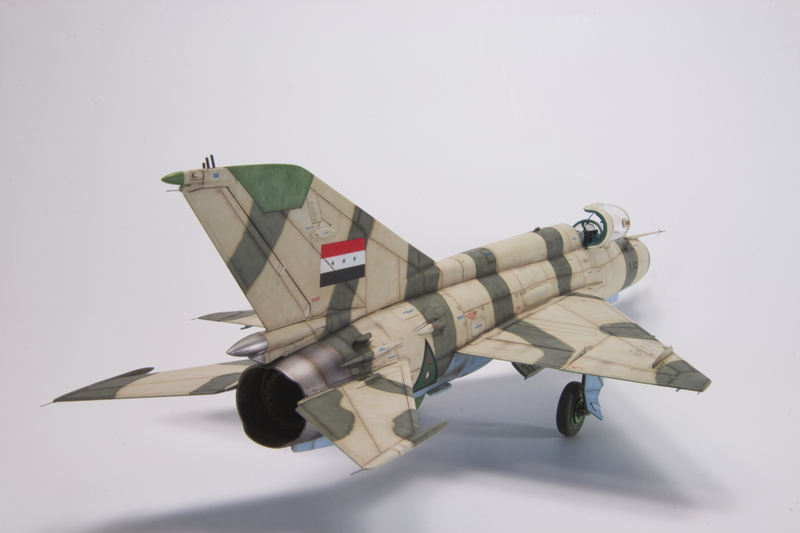 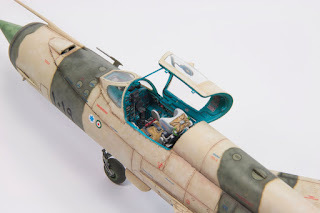 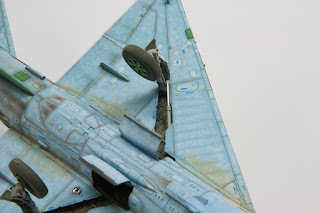 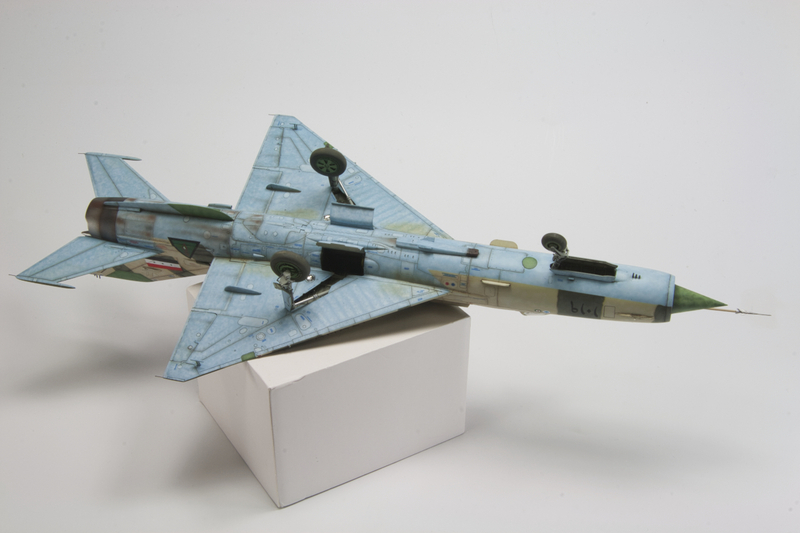 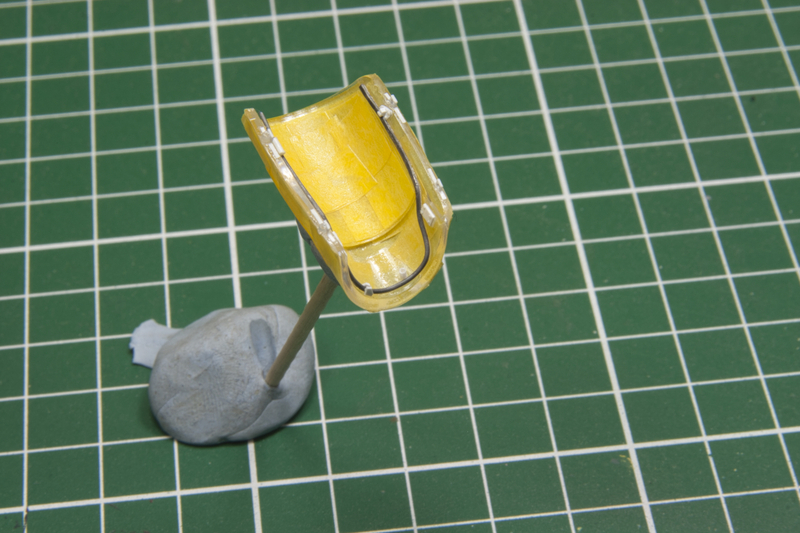 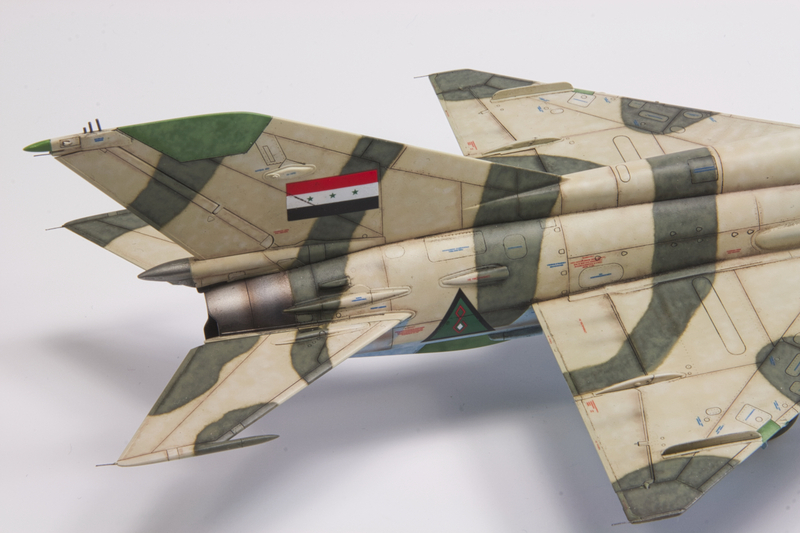 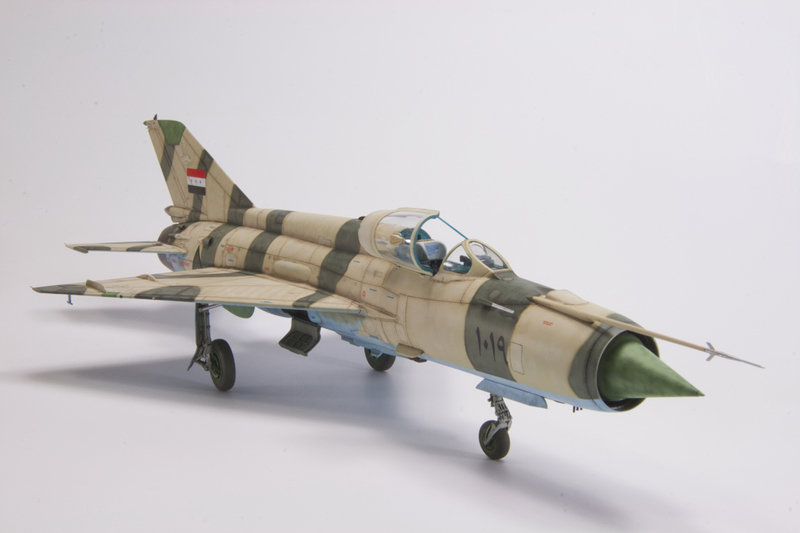 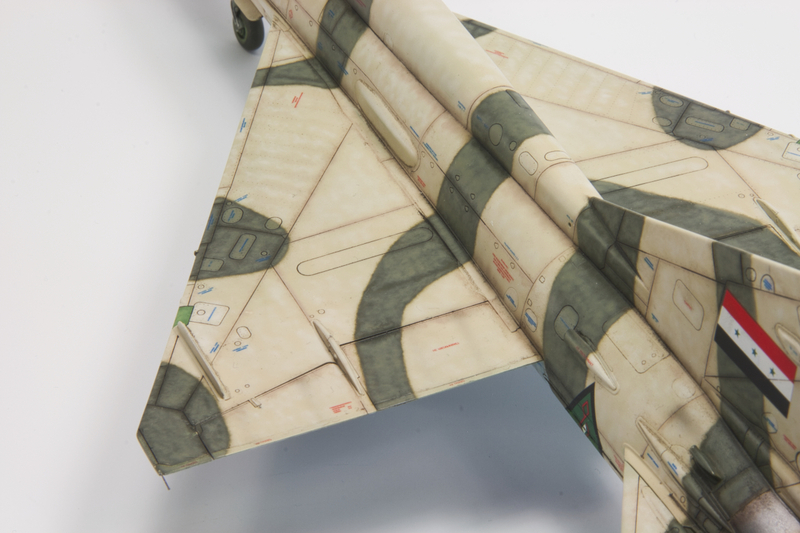 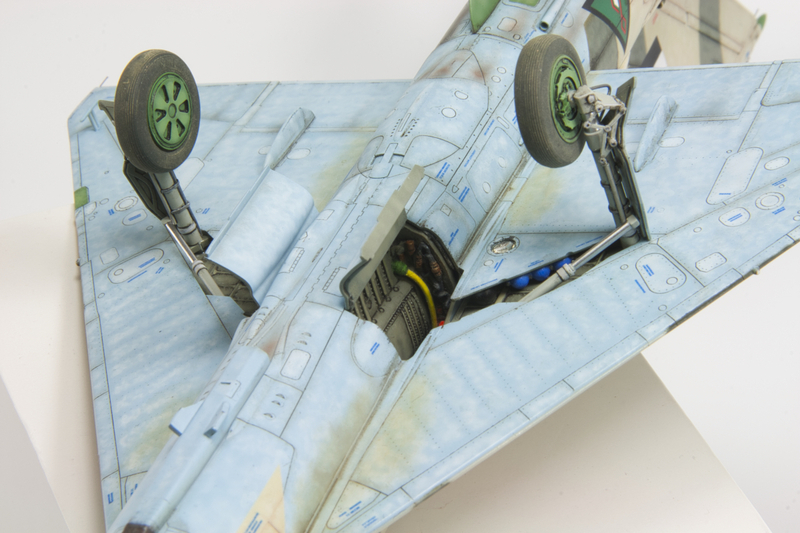 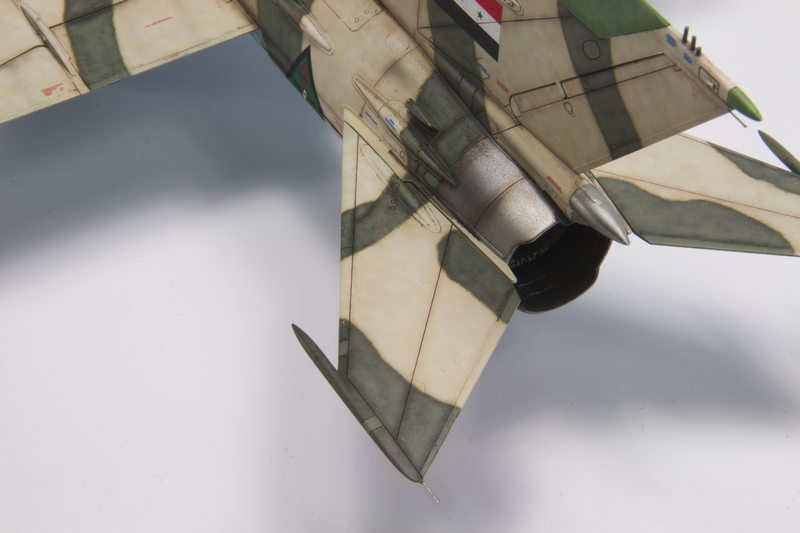 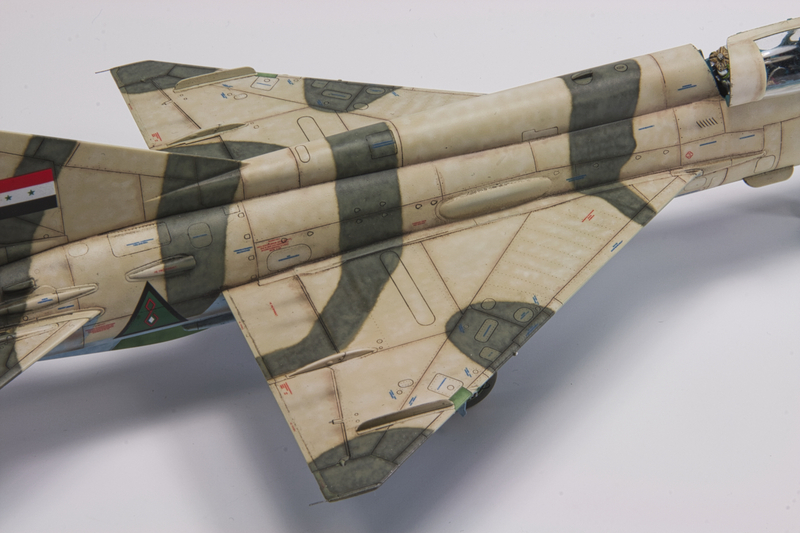 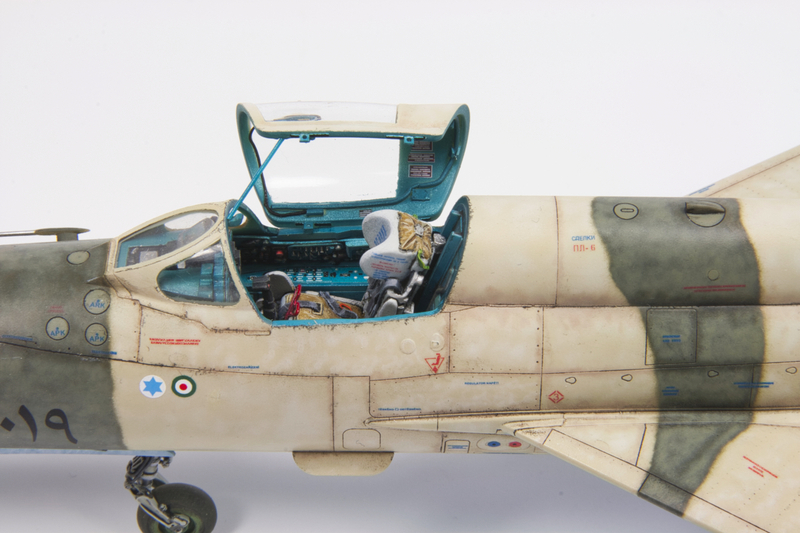 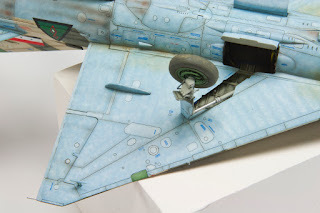 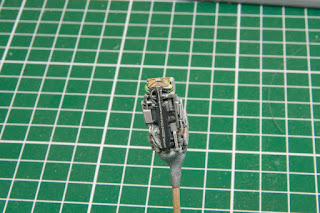 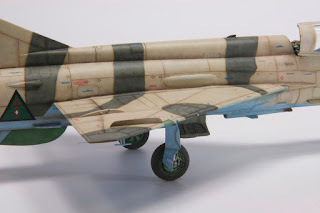 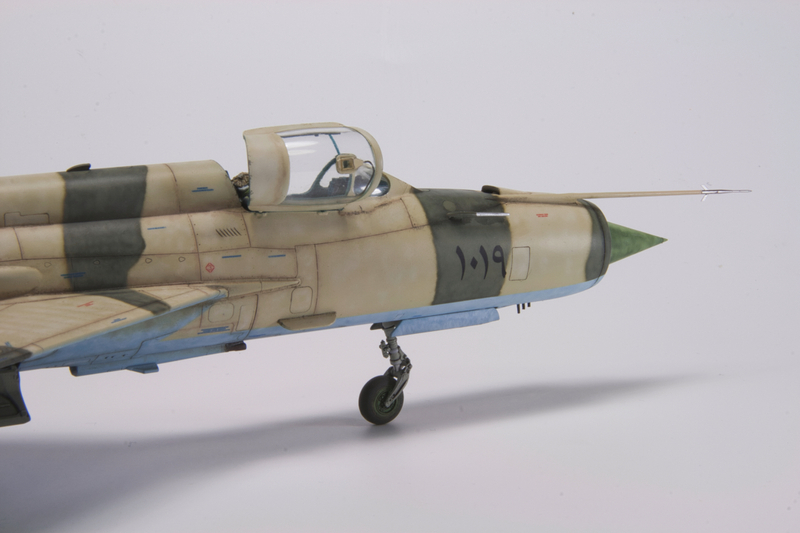 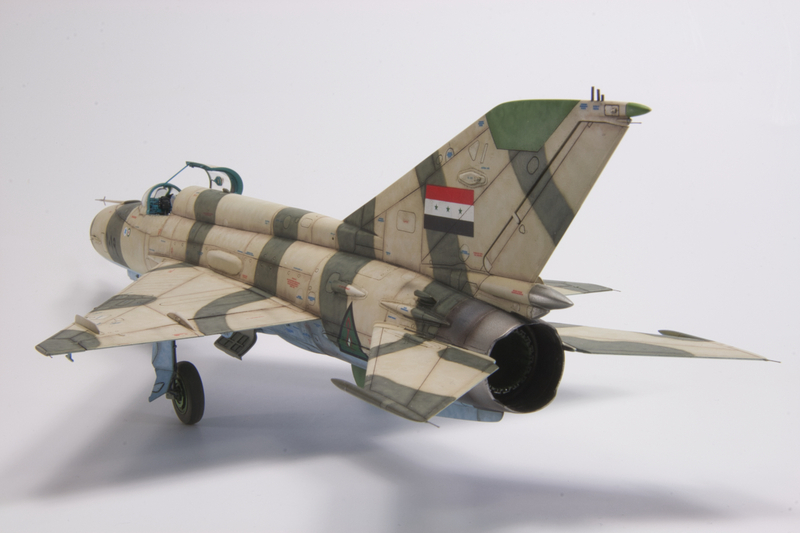 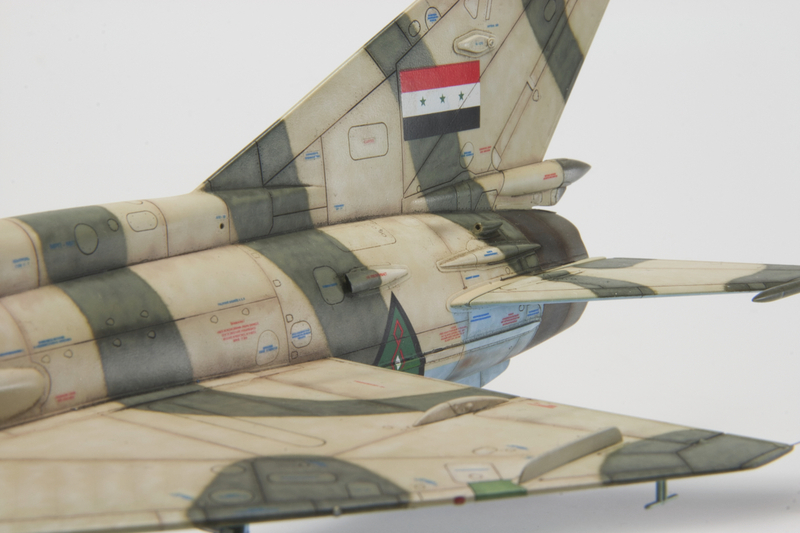 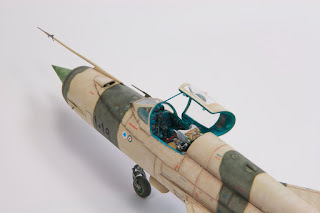 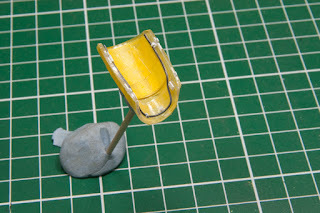 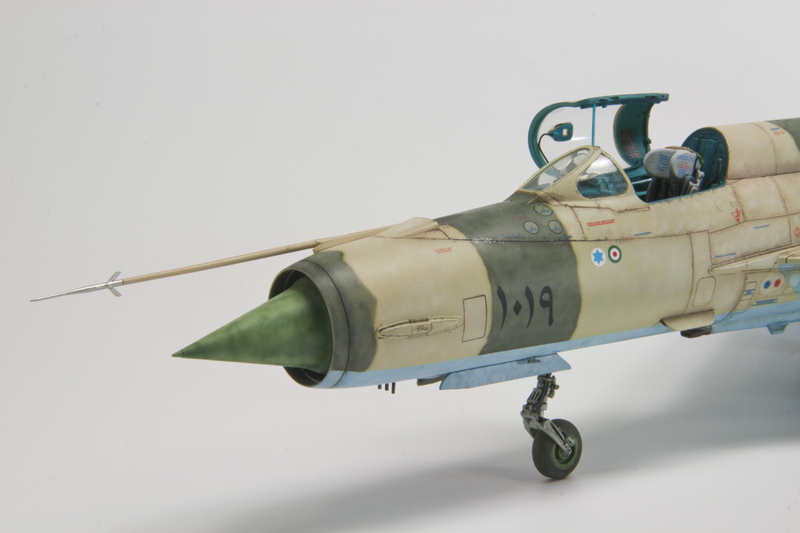 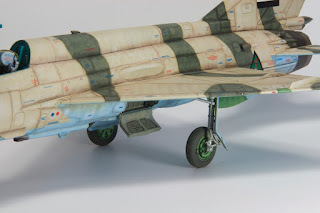 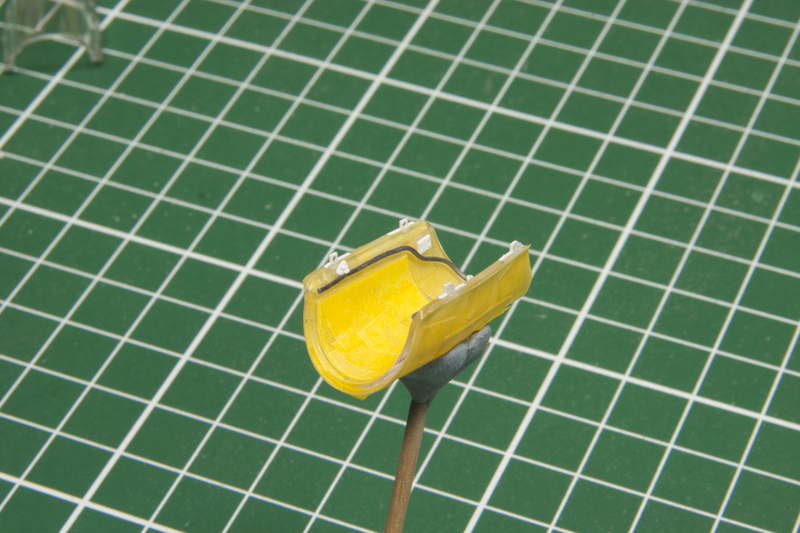 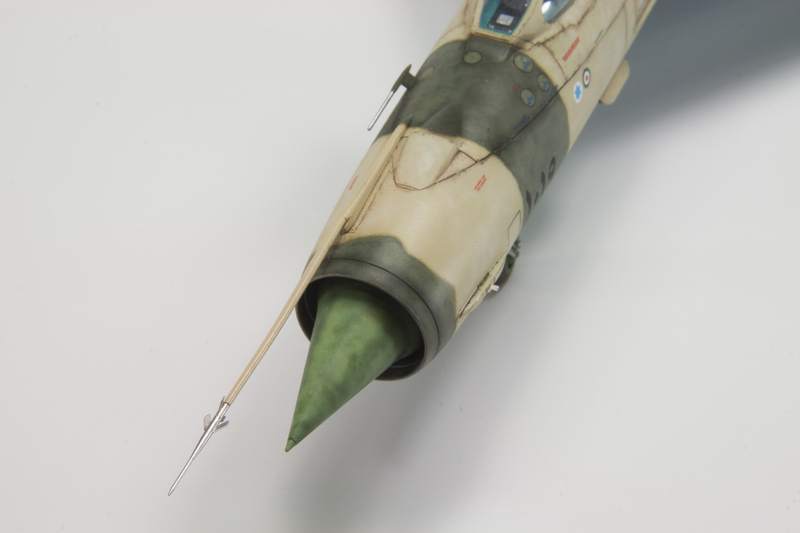 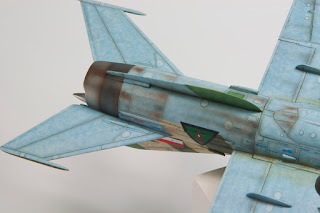 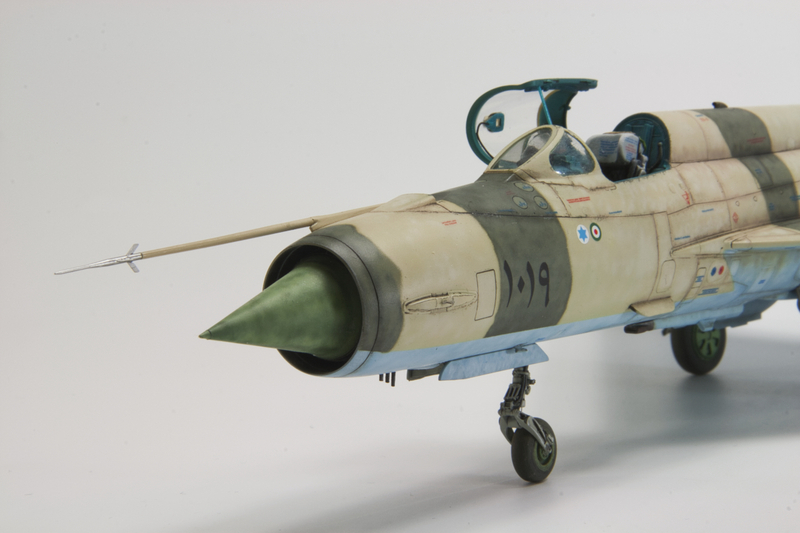 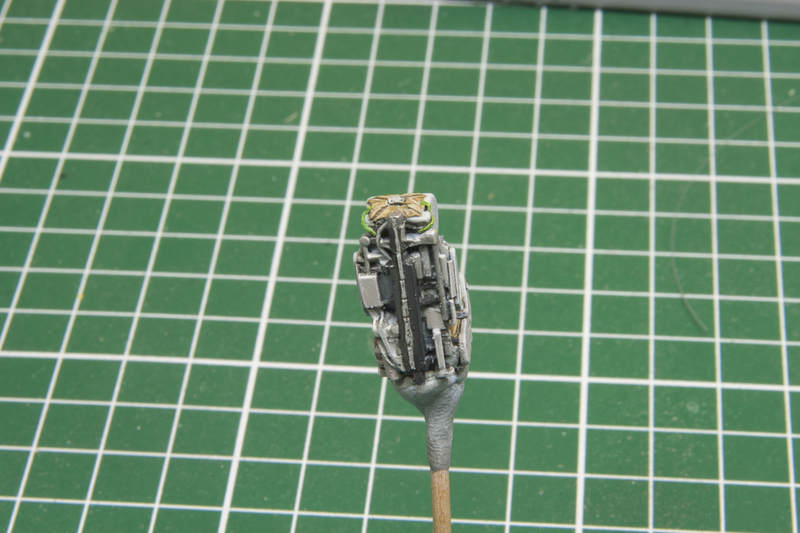 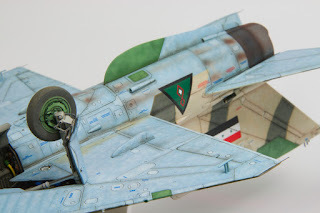 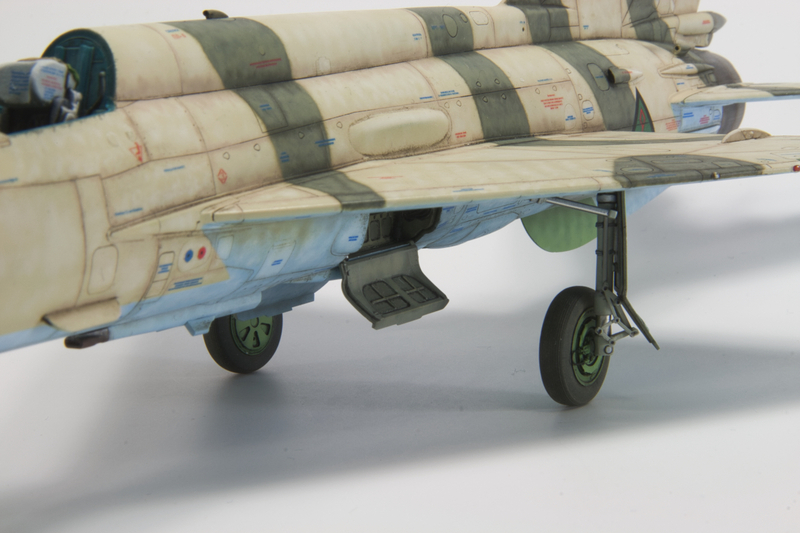 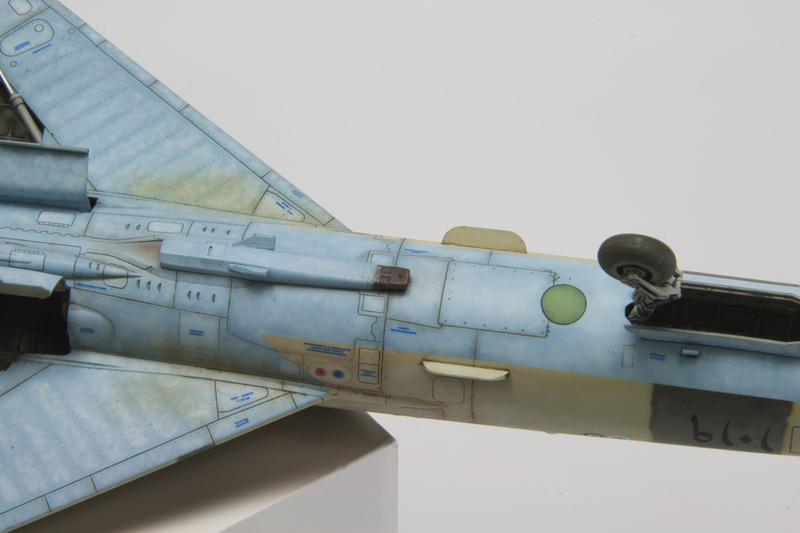 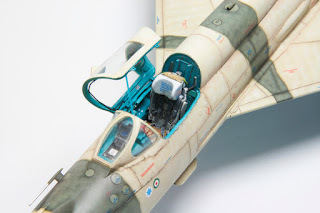 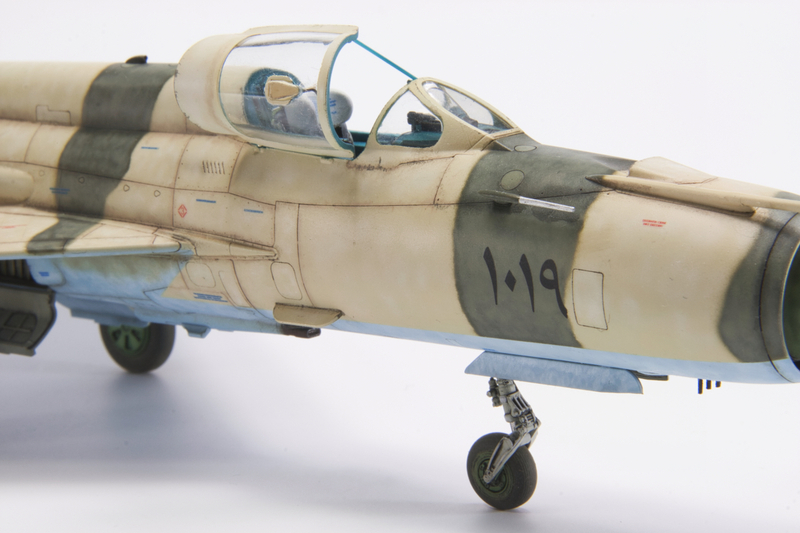 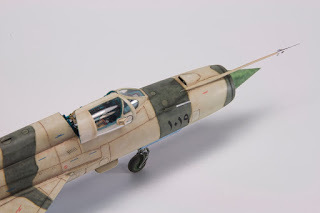 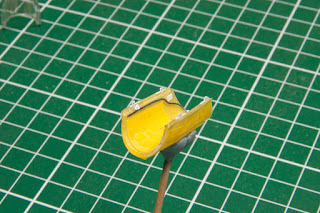 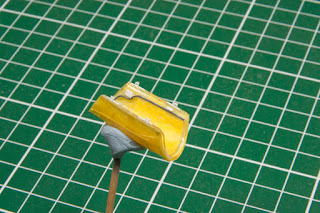 My latest finished model is this Iraqi Air Force Mig-21MF. 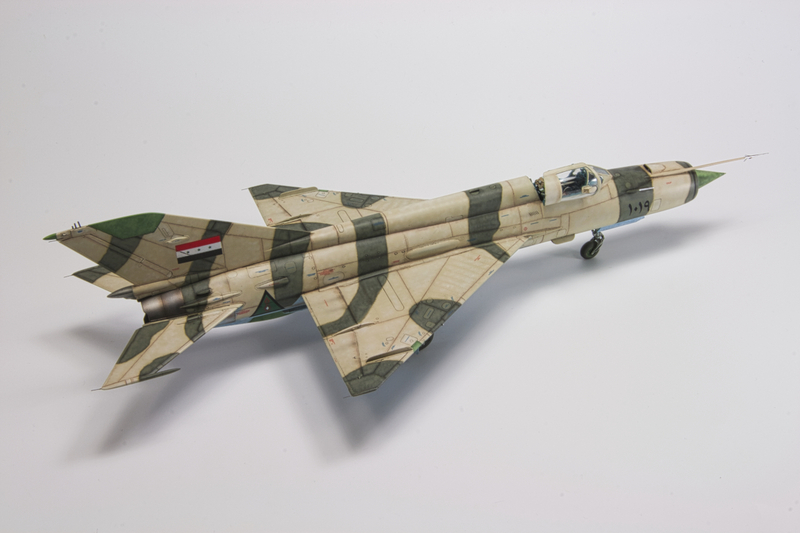 It depicts the probably most decorated IrAF Mig-21MF ever. 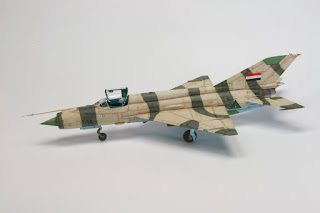 During the war with Israel in 1973, this plane shot down an Israeli Mirage, over Golan. 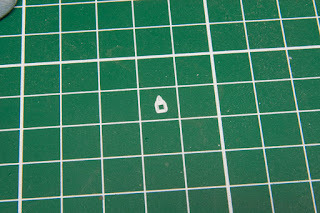 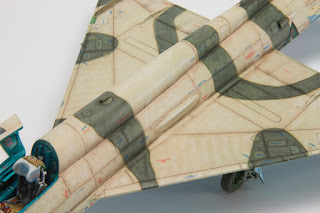 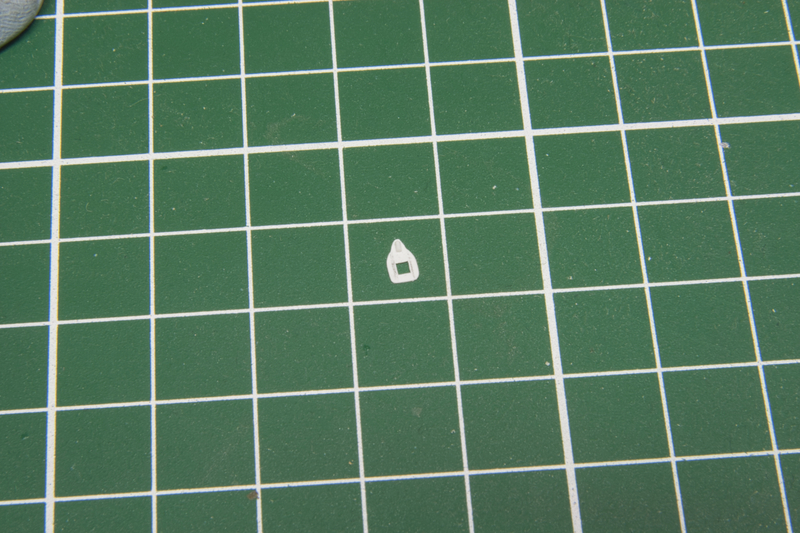 In 1980, it shot down an Iranian F-4E. Both kills were scored by R-3S missiles. 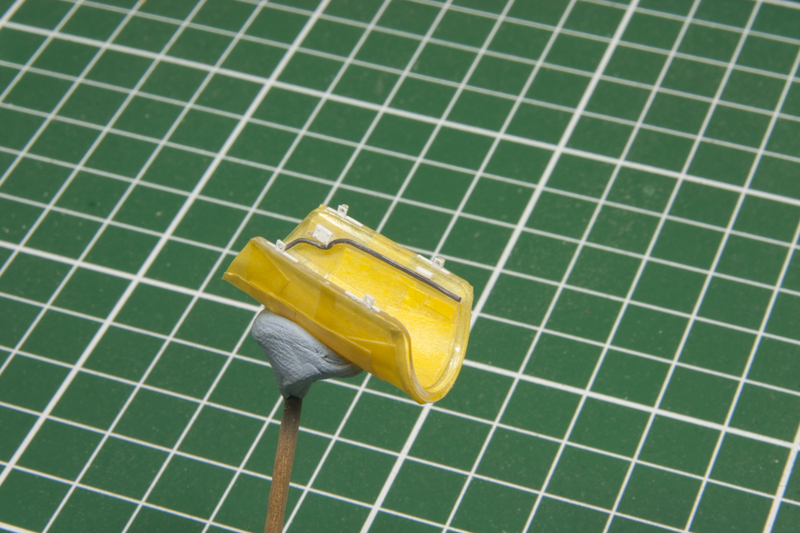 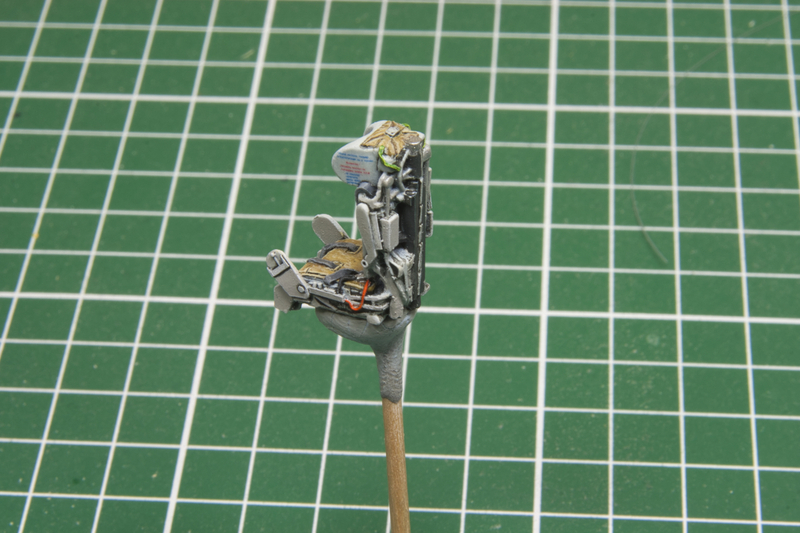 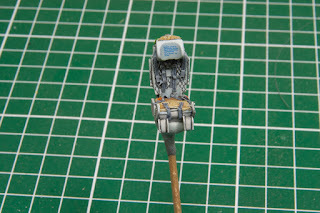 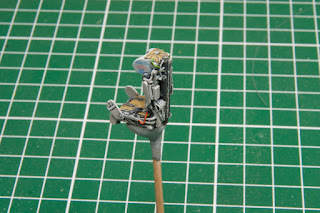 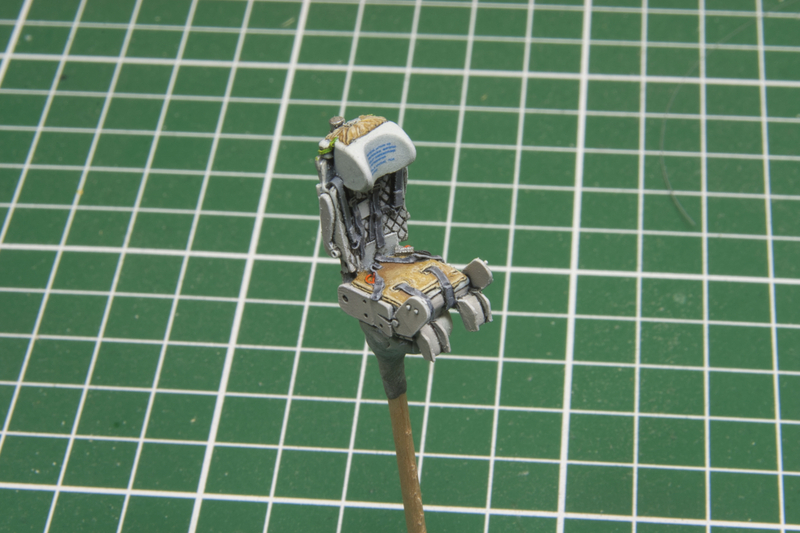 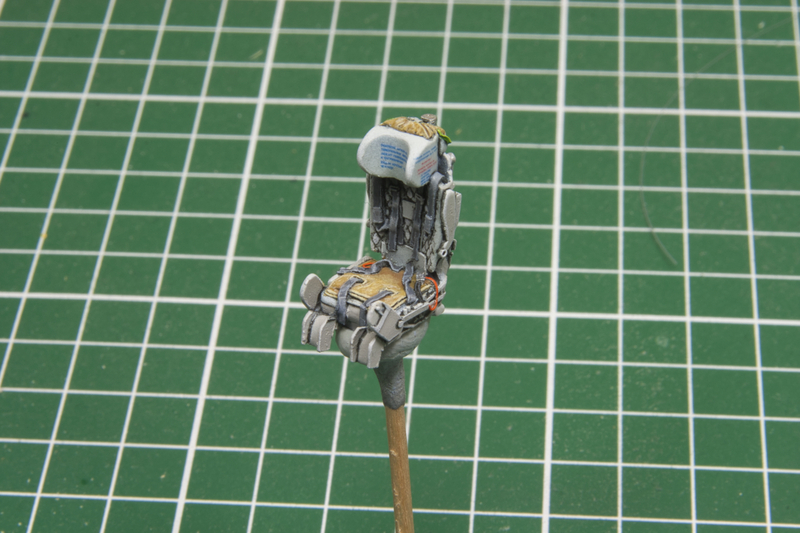 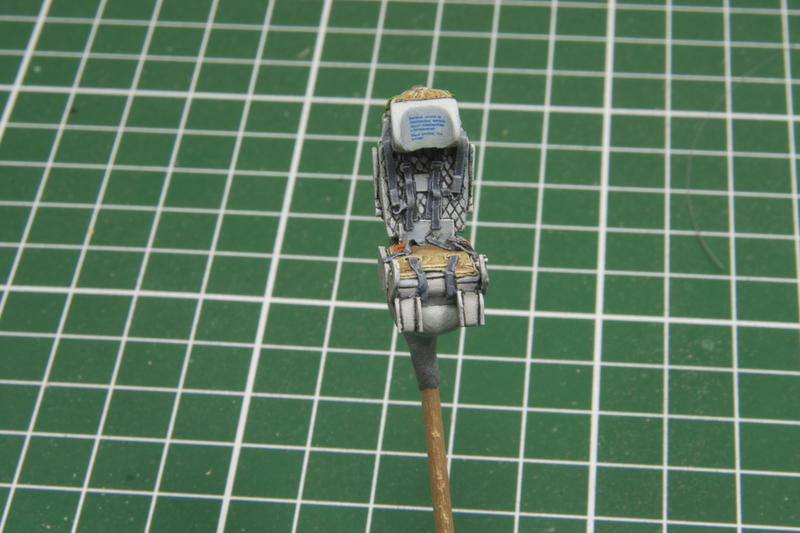 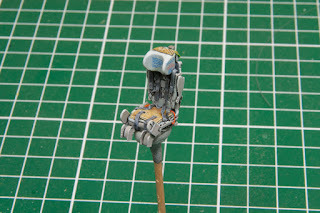 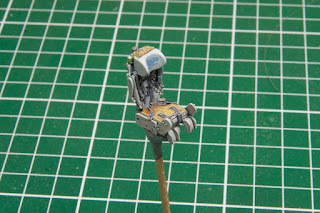 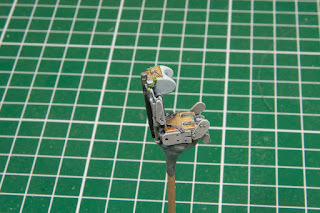 The exact camo pattern remains unknown so, I took some artistic licence in the painting aspect. 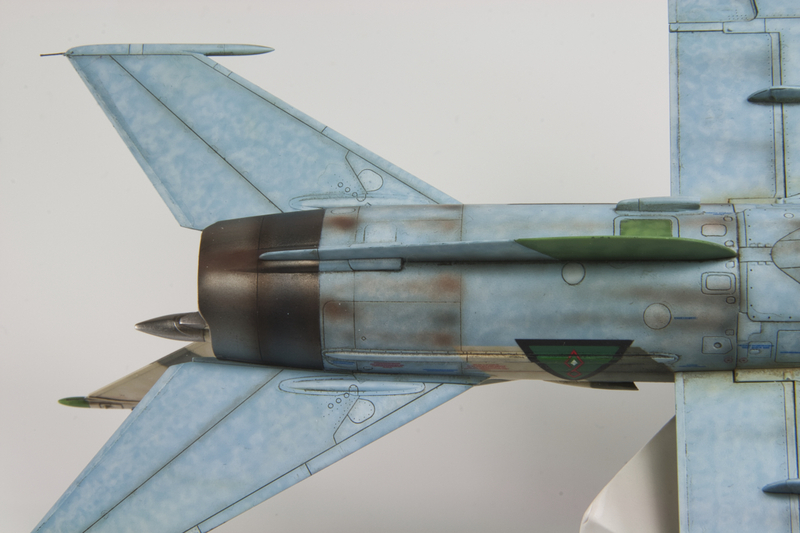 I used the Profipak Eduard kit with Brassin exhaust and wheels, Aires main wheel wells, Master pitot and Linden Hill decals. 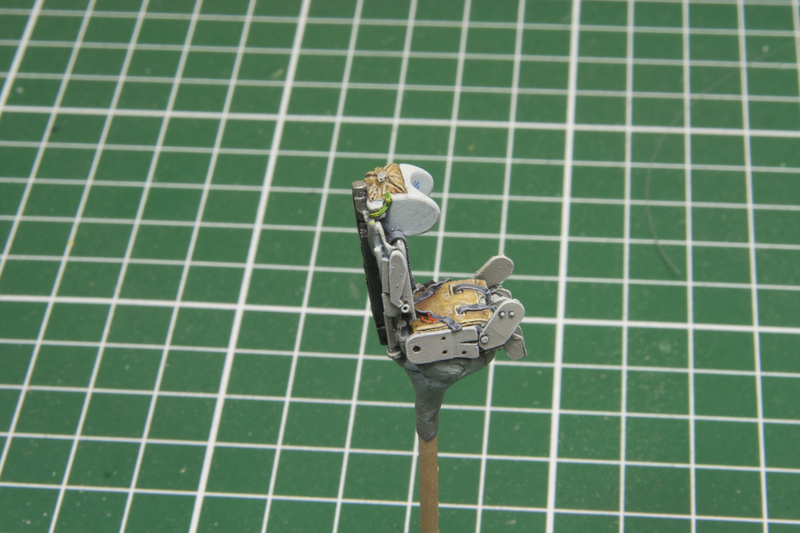 The kit is really great, no problems at all at any assembly stage.